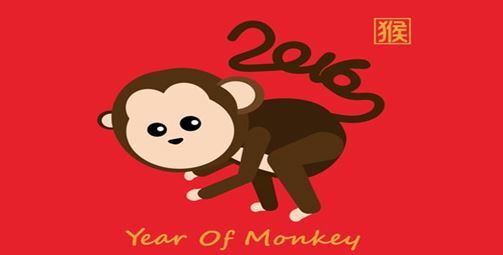 Come ring in the Lunar New Year – Year of the Monkey with your friends at Taiwanese American Professionals – Los Angeles (TAP-LA) for an evening of great food, friends, and giveaways! We will also preview the upcoming activities we have in store for 2016. Parking: Parking lot and garage shared with 99 Ranch plaza *Please allow extra time for parking, carpooling encouraged! Dinner ticket includes a 10-course dinner, wine, giveaways, and more! Buy your ticket early! This dinner sells out every year! Cash bar and no corkage fee so feel free to bring your drink of choice to enjoy!